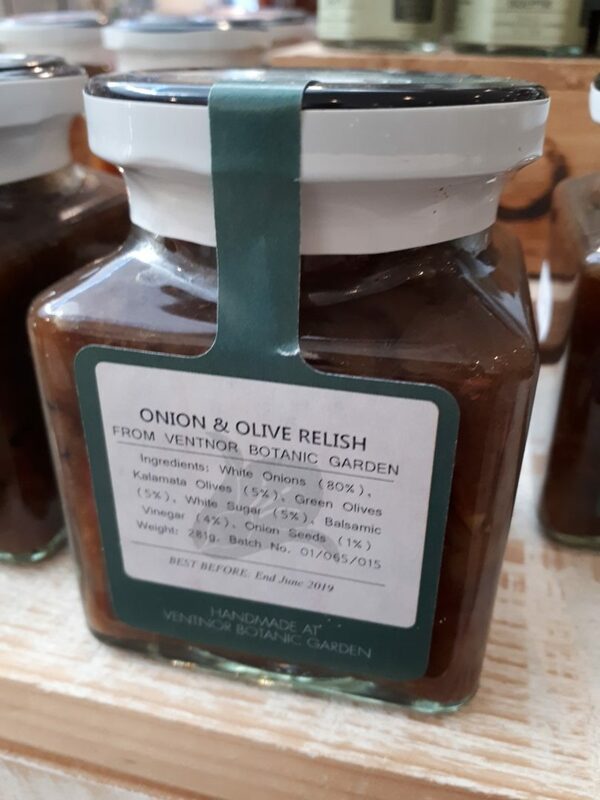 Ventnor Botanic Garden onions and olives caramelised for eight hours so that the natural sugars concentrate into a dark robust flavour. 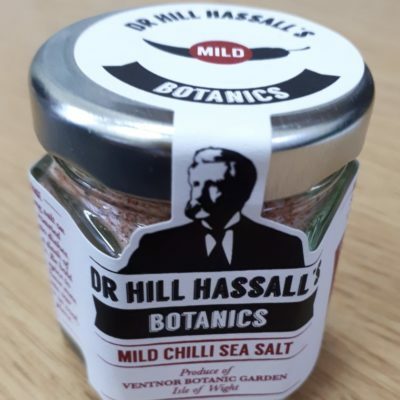 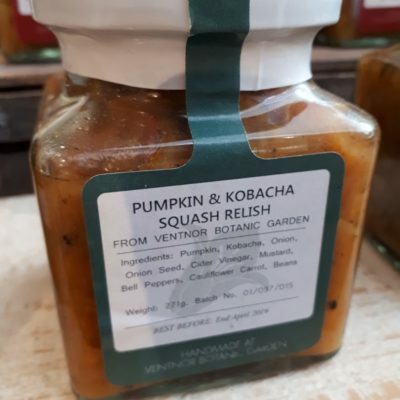 This is a very versatile relish that would complement numerous dishes including all meats and fish. 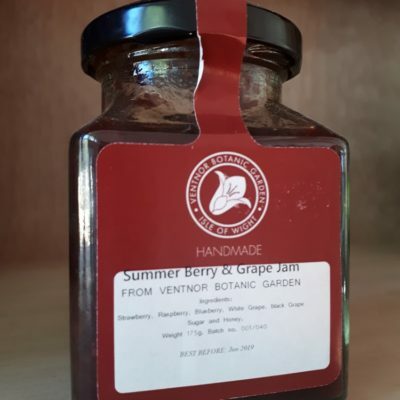 Ingredients: white onion, Kalamata Olives, Balsamic Vinegar (which contains sulphates) and Black Onion Seeds.